Dehydration is the number one cause of fatigue-related performance decline in athletes, including youth athletes. Hydration — during activity (practices, games, etc.) — doesn’t seem to be adequate or effective enough to maintain hydration status. Therefore, it is imperative for coaches and parents to encourage hydration throughout the day — before, during (especially), and after activity. The body is about 70% water, and small fluctuations in that percentage can make an impact, quickly. As water levels decline, so do the levels of nutrients needed to keep the body functioning effectively, such as salt and potassium. Fatigue can occur when the volume of blood in the body is reduced as dehydration gets worse. That causes the heart to pump less efficiently. As dehydration progresses, the body has a more difficult time diffusing internal heat, and tension is created through the body in muscles, joints, and organs. That tension often manifests itself as fatigue. 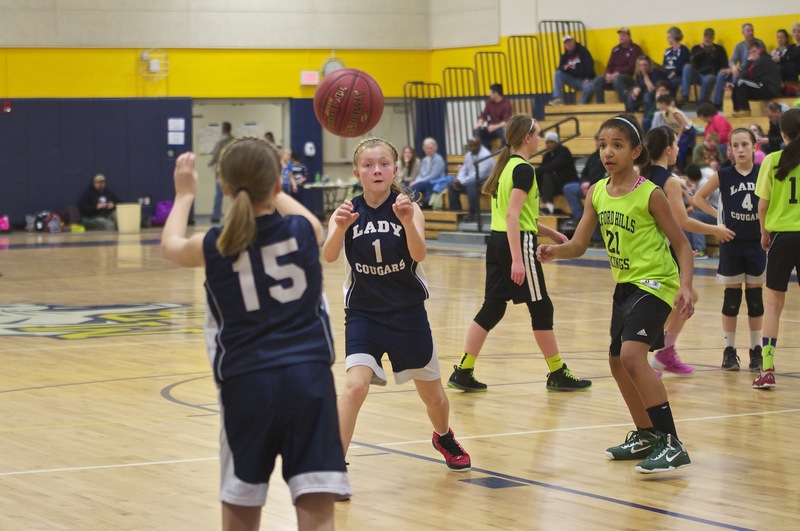 Here’s an article from Health and Fitness News, based on a Journal of Strength and Conditioning Research study, titled, Youth Athletes More Likely to Be Dehydrated. Thanks to my friend, Niki, for sharing this resource. 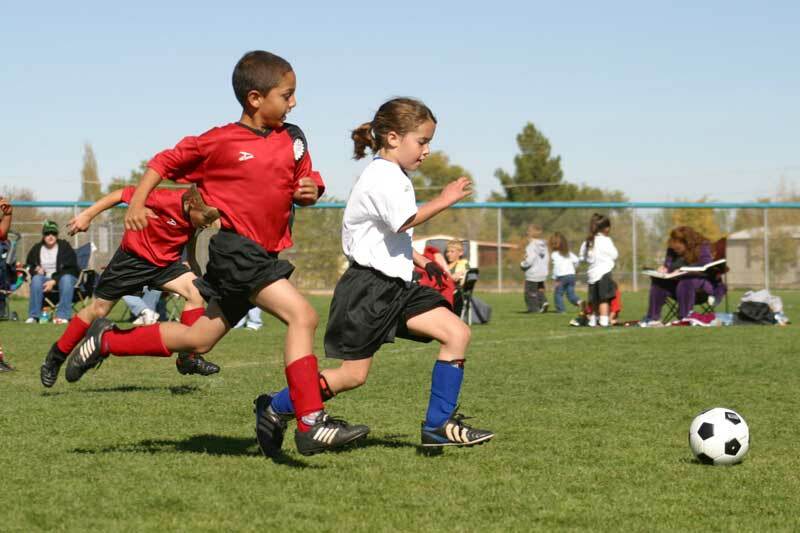 Participation in sports can induce several beneficial effects in youth athletes, including improvements in cardiovascular risk profiles and bone health. 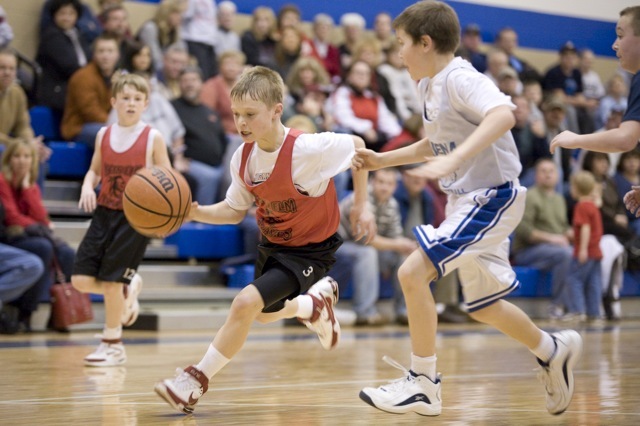 In contrast to the beneficial effects, participation in sports may also induce an inherent risk of injuries, especially in high-intensity sports with frequent changes in movement, velocity, and direction with high impacts and contacts between players. 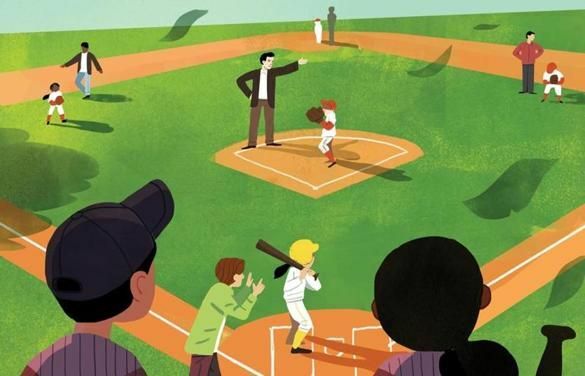 Obviously, injury prevention is important, and it’s necessary to implement preventative measures to reduce the risk of injury and support the health benefits associated with playing sports. When incorporated with sport-specific skill training, strength training can improve physical performance and reduce injuries. 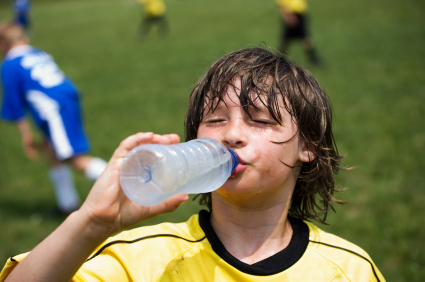 Here’s an article from Health and Fitness News, based on a Journal of Strength and Conditioning Research study, titled, Youth Athletes More Likely to Be Dehydrated. Thanks to my friend, Niki Pearce, for sharing this resource.